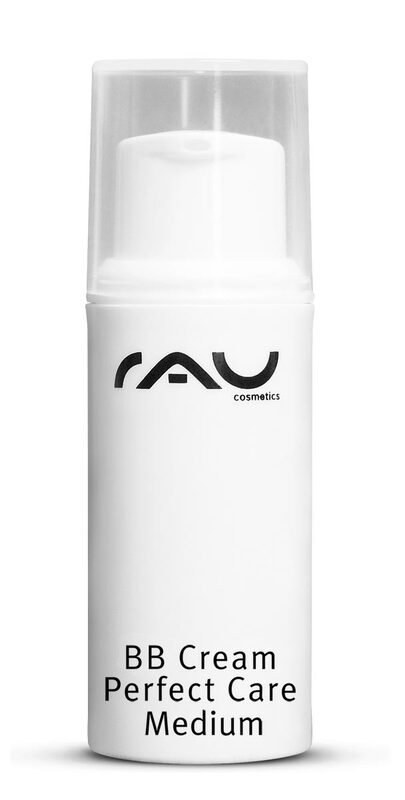 "RAU BB Cream Perfect Care" perfectly combines skincare and makeup. 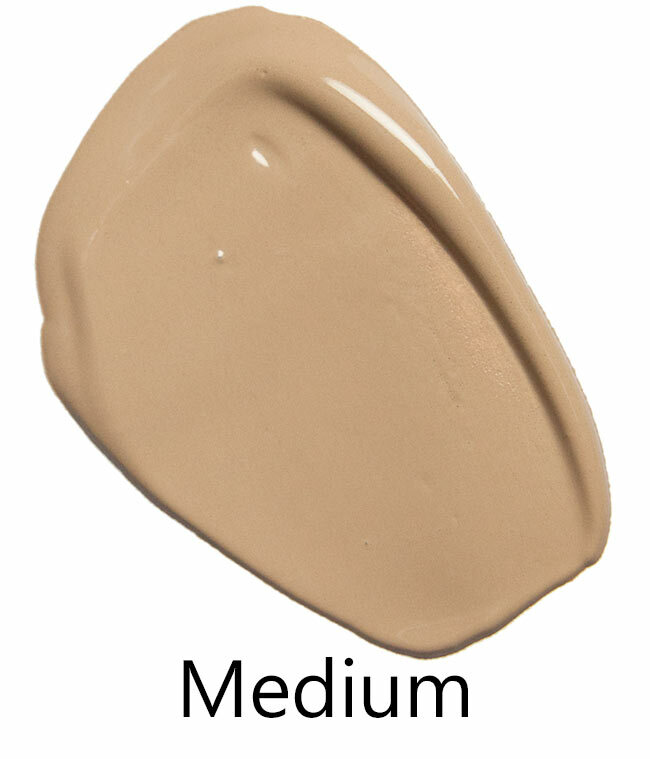 Its excellent coverage creates a perfect complexion as well as a refreshed and natural skin appearance. 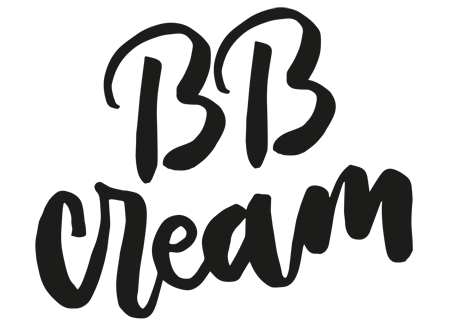 Panthenol and zinc have anti-inflammatory properties and help to calm reddened, irritated skin. In addition to this, minerales and vitamin E offer natural UV protection. Valuable almond oil, bee wax and grape seed oil provide your skin with high-end care, resulting in a silky-soft skin sensation. Without mineral oil, pure silicone oil, parabens and nanomaterials - Made in Germany! Application: Apply evenly to cleansed face and, if necessary, to neck. 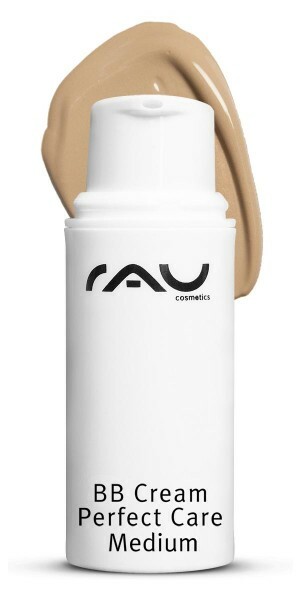 Related links to "RAU BB Cream Perfect Care Medium 5 ml - Facial Care and Makeup all-in-one"
Customer evaluation for "RAU BB Cream Perfect Care Medium 5 ml - Facial Care and Makeup all-in-one"